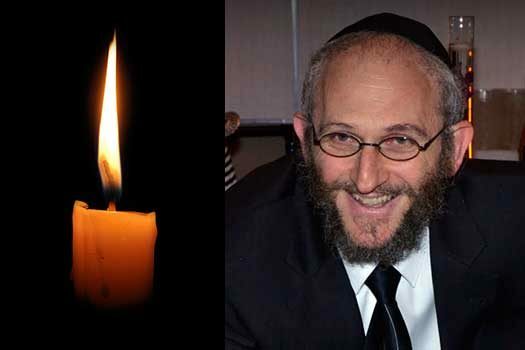 With great sadness and deep pain we inform you of the untimely passing of Rabbi Mendy Sasonkin OBM, Shliach in Akron, Ohio, on Simchas Torah morning. 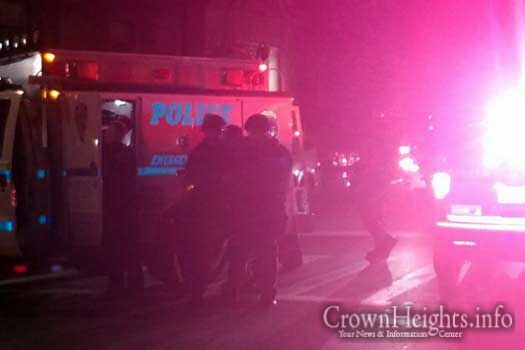 He was 54 years old. 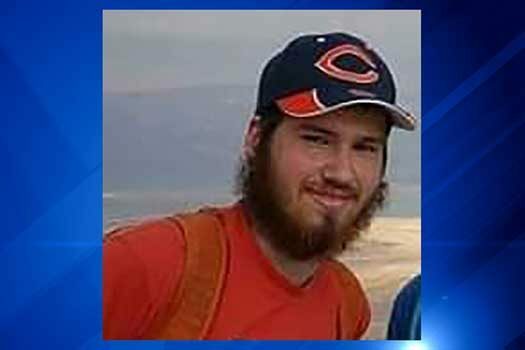 24-year-old Eliyahu Moscowitz was shot and killed on Monday, Shmini Atzeres at night, as he was walking in the Rogers Park section of Chicago.